Above All Records owner Noadja finished a new release. In a very busy year with remixes for Tiff Lacey and Cami Bradley it’s time for a follow-up for his “Above All” release. 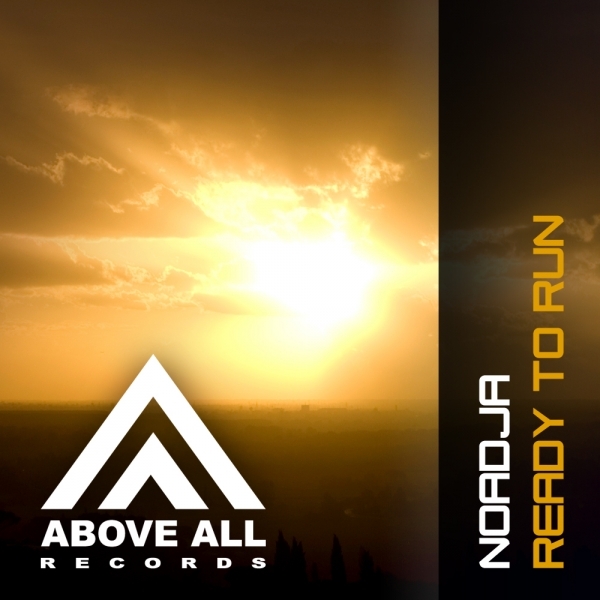 Ready to Run is what Noadja stands for: Progressive Trance! A track where the vibe maybe is more important than leads, trying to give you that ultimate Trance feeling.